Teach your child the basics of self-defense with child-size Bubba, the jiu-jitsu bear! 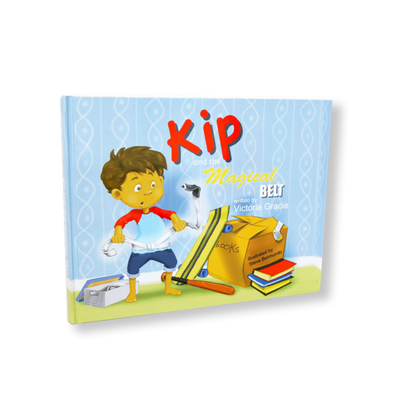 KIP & The Magical Belt book is available for purchase here and the complete collection is available here. Bubba the Jiu-Jitsu Bear has been added successfully to your wishlist. Bubba is a one of a kind child-size bear that is 31" tall and created with a fully moldable jointed skeleton that allows you to place into poses, practice jiu-jitsu, and even cuddle with. Bubba comes with a white kimono and black belt and made of high quality fabrics. Encourage safe play while offering a similar size training partner they can use full force to wrestle and bond with. There are currently no reviews for Bubba the Jiu-Jitsu Bear, but you can be the first!